I'm gonna tell you about five ways that these data driven safety measures keep you safer -- but first, a bit more on how it works. It's not a cure-all -- unfortunately, there's no way to achieve 100% guaranteed security in this life -- but machine learning contributes a singular improvement. It stands as a unique, novel approach to lowering risk, tipping the odds in favor of more safety. Since predictive prevention is different from other risk management approaches, it always potentially helps, regardless of what other approaches are also being adopted. Machine learning as it’s used in general improves the efficiency of all kinds of processes -- and when applied to procedures that protect, this translates to lower risk. So let’s give due respect and appreciation for data and in particular its pricelessly predictive power, which delivers this and other tremendous benefits. Here are some example insights that help predict peril, which were told to us by data. Hurricanes with female names like Katrina and Maria are more deadly. A study of the most damaging hurricanes in the U.S. in recent decades showed that those with more feminine names killed almost three times as many people as those with more masculine names. Psychological research suggests this may result from implicit sexism -- people perceive "female" hurricanes as less risky, underestimating the danger and taking fewer precautions. 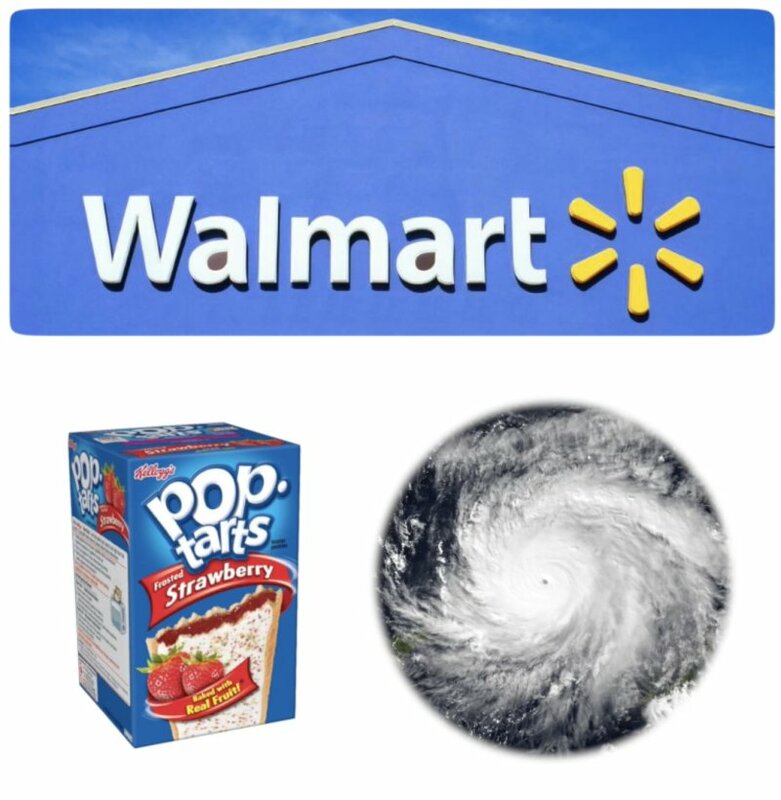 Speaking of hurricanes, Walmart's data shows that Strawberry Pop-Tart sales blow up by a factor of about seven just before a hurricane. This is thought to be people stocking up on nonperishable comfort foods. And people with low credit ratings are more likely to crash their car, according to insurance companies. Experts theorize this is 'cause your financial responsibility could reflect your responsibility behind the wheel, although that's not conclusive. In any case, it's another example of data predicting mishaps. 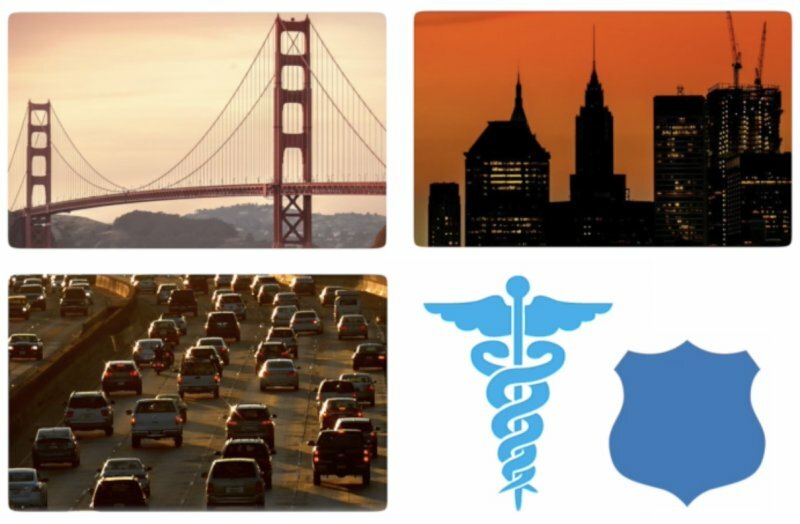 Ok now, as promised, here are five ways that machine learning keeps you safer every day. By the way, you can actually find the details about most of these examples in the Notes for my book, "Predictive Analytics." The notes are available for free at PredictiveNotes.com. Number two, prevent traffic accidents and other transportation mishaps. Car companies and the military use machine learning to make driving safer -- to detect when a vehicle's driver is not alert due to distraction, fatigue, or intoxication, and to predict when vehicle parts will fail in order to proactively plan maintenance. And there's no stopping autonomous vehicles, a development largely driven by the promise of improved safety records, in comparison to the recent, century-long experiment during which we allowed humans to drive them. Self-driving cars run on machine learning, which identifies objects in the vicinity, predicts their movements, and optimizes navigation. Train companies are also on the right track. They predict broken tracks -- which is the leading cause of severe train accidents -- and individual wheel failures. Number three, stave off workplace injuries. For each team of workers at their oil refineries, globally, the company Shell predicts the number of safety incidents that will transpire and assesses which factors make the biggest difference, such as a how measurably engaged employees are -- which the company believes has a big impact on decreasing accidents. Another factor, which applies to working environments in general: Accident Fund Insurance found that certain medical conditions such as obesity and diabetes are predictive of which occupational injuries will be highest in cost, in order to target workers accordingly for preventative measures. 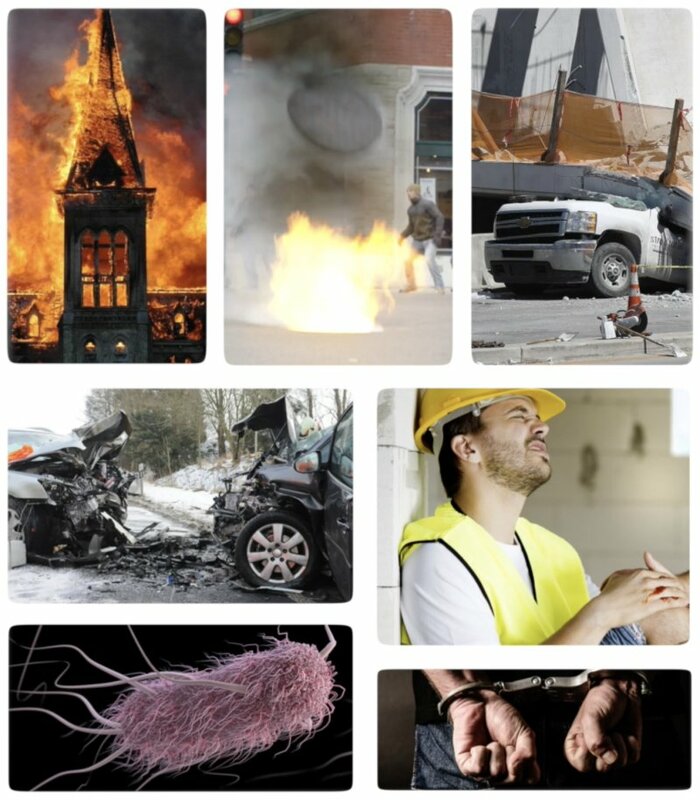 And researchers at the National Institute for Occupational Safety and Health apply machine learning to determine which preventative practices -- be they ergonomic or concerning trips and falls -- are most important for each industry. Number four, strengthen healthcare. Predictive medicine is an exciting and rapidly developing application area for machine learning, which is used to diagnose conditions and also predict clinical outcomes. For diagnosis, a machine learning model inputs all kinds of clinical features, test results, and even entire MRIs or other medical images to assess the probability of various diseases -- one model per disease -- such as diabetic retinopathy, which is the fastest growing cause of blindness, as well as various kinds of cancer. Often, it does so as well as -- or even better than -- doctors. As for predicting outcomes, machine learning foretells surgical infections, sepsis, HIV progression, premature births, hospital readmissions, and even death. 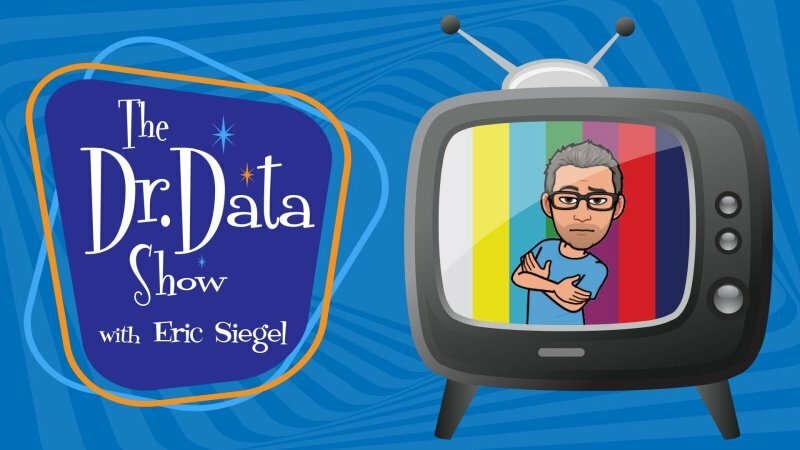 In fact, there’s an entire episode of The Dr. Data Show on predicting death, which you can find at TheDoctorDataShow.com. By flagging high-risk cases, additional precautions can be targeted accordingly. And, even before you need to go to the hospital at all, city governments such as Boston and Seattle preemptively safeguard you from food poisoning by predicting which restaurants will have health code violations in order to prioritize inspections. In some cases, they're able to improve these predictions by inputting Yelp! reviews -- things people write about a restaurant can sometimes reveal that it's not up to snuff in the kitchen. And finally, number five, toughen crime-fighting. If the rule of law is the cornerstone of society, enforcing it as effectively as possible is foundational. Predictive policing deploys machine learning to guide law enforcement decisions such as whether to investigate or detain, how long to sentence, and whether to parole. In making such decisions, judges and officers take into consideration the probability -- output by a predictive model -- that a suspect or defendant will be convicted for a crime in the future. These models base their calculations on factors such as the defendant's prior convictions, income level, employment status, family background, neighborhood, education level, and the behavior of family and friends.